New year. Fresh start. Lots of possibilities and many opportunities. Every January 1, I get caught up in the hopeful feeling of the upcoming new year. And 2015 is no different. My husband and I make some financial goals at the start of every year. Most of them are related to our small business, my husband’s chiropractic office, but last January I got a bee in my bonnet about debt…thank you, Dave Ramsey. I tricked…nudged my husband into following along and together we wrote out our Debt Freedom Plan. We made some head way in 2014 but we have a LOOOOONNNNNGGGG way to go. When I run the numbers, I realize it’s going to take years before we can scream, “WE’RE DEBT FREE”, our ultimate goal. I don’t want to wait years. I want it NOW!!!!!! Tantrum aside, it’s still going to take years, but there is room for us to make some considerable progress in 2015. Although it will take hard work and sacrifice on our part. This is the year that we will be very intense about paying off our debt. This is the year that we will control our money instead of our debt and fear controlling us. In 2015, I will be sharing our journey to significantly reduce our debt. 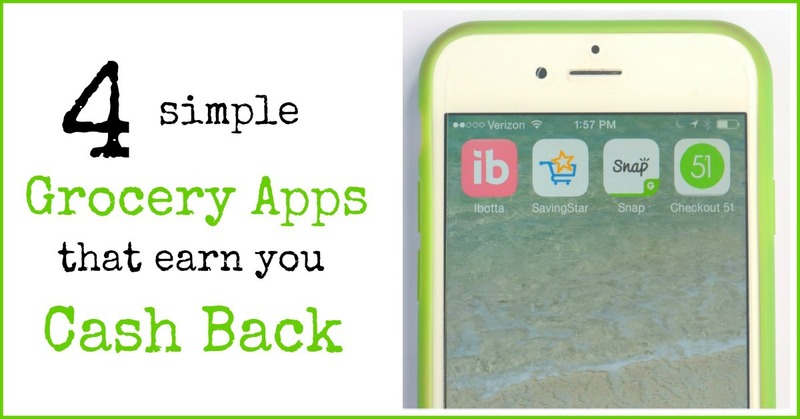 I’ll continue to offer additional money saving tips, ideas, strategies and recipes like I always have, but I have some new themes that I will be starting next week. I started the Debt Free Stories interview series back in September and it has been really well received. These will continue as long as I can find people don’t mind being open and transparent about their debt free story. If you’ve missed the previous interviews, you can find them HERE. I aim to publish two interviews a month and usually on Wednesdays. 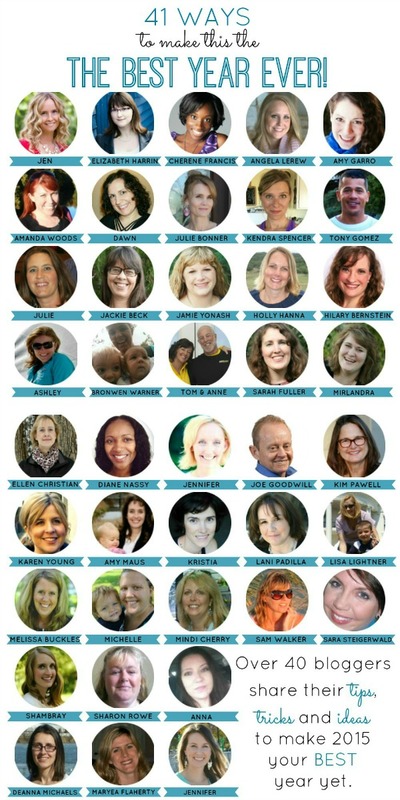 For the past two years, I held monthly accountability challenges on the blog. In 2013, The Christmas Savings Club encouraged all of us to save monthly so that we could have a cash Christmas. 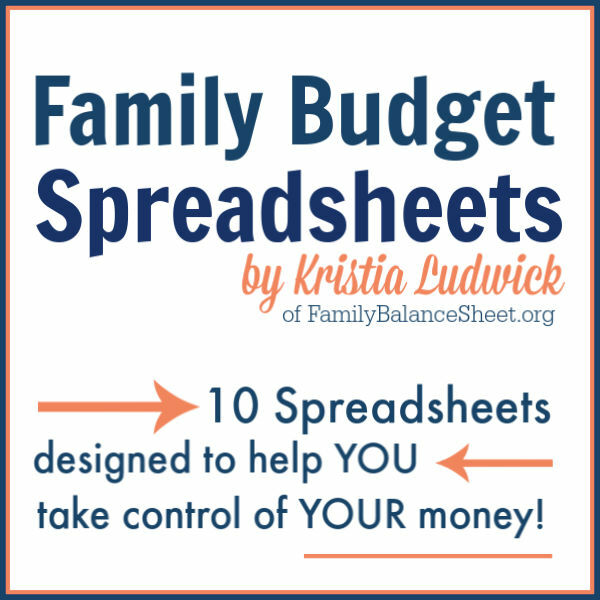 In 2014, the Grocery Budget Challenge encouraged us to keep our grocery spending in line and to be creative with our meal planning so that we do not over-spend. In 2015, the monthly challenge will be the Choose Thrift First Challenge. We will be challenging ourselves to resist buying retail and instead choose thrift by borrowing, buying second hand, or making do with what we already have. I’ll go into more detail in an upcoming post. 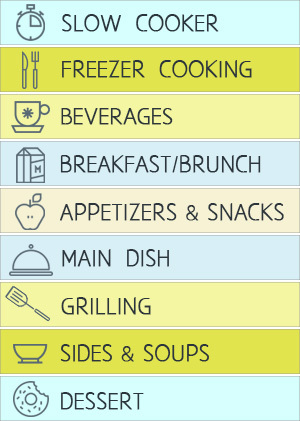 Maintaining a grocery budget is a weekly process for me. When I blow off meal planning, I blow up our grocery budget. I liked having an accountability challenge here on the blog in 2014, but this year I’m going to try something different by posting our weekly meals while sticking to our $400-$500 budget. I will try to post this weekly, but could be bi-weekly, depending on my schedule. This should start next week and my goal is to post on Fridays. I will be sharing how we saved in our every day lives. This will either be weekly or monthly, depending on how much content I have. I will be sharing more about my family’s everyday life. I’ll try not to keep this too mundane and boring for ya! 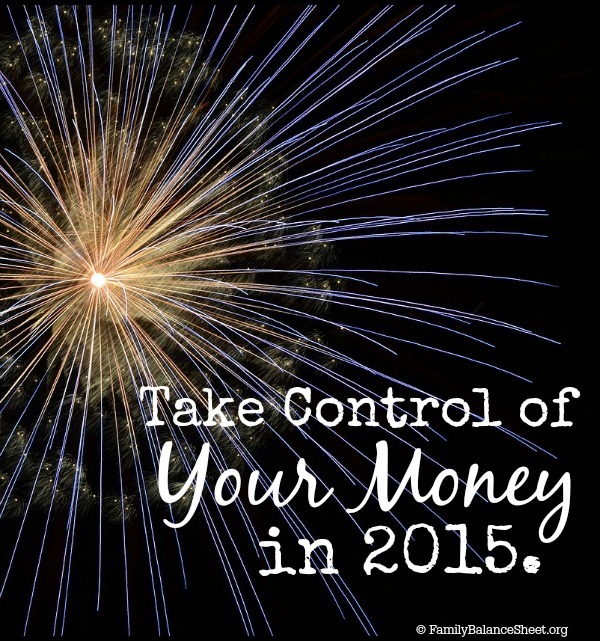 I hope you’ll join me this year as we resolve to take control of our money. My husband and I are pumped to make 2015 the best year ever. Sign up for my weekly newsletter. You’ll receive an email every Friday listing that week’s posts. I’ll only post separately if something is time sensitive. Photo Credit: 2015. Photo Credit: Fireworks. Margaret recently posted…A Start To A Thoughtful New Year! Margaret – How true! My kids are young, so I don’t want these years to fly by, but I’m really looking forward to debt freedom. Congratulations on paying off so much debt in 2 years–that is outstanding! We are debt free at the moment and it gives you so much freedom. Good luck with your goals for the year. Thanks, Sam! And congratulations on being debt free. I need to work on our food expenses. That’s one of the things on my list this year. I am constantly working on our food expenses. If I don’t follow a plan, then my budget blows up. Thanks for reading and taking the time to comment, Ellen. Happy New Year Krista! Yay for the debt bee in the bonnet! I would love to include you and hubby in our Share Your Story profile. Let me know!!!! 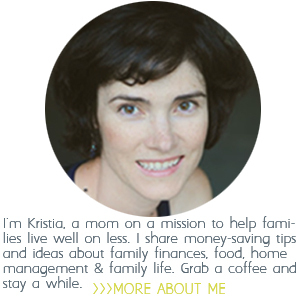 I”m looking forward to continuing this journey with you in 2015, Kristia. Like you, I look forward to the possibilities of a new year. And, like you, I can be very impatient. I want to be debt-free right now, and yet, it will take time. 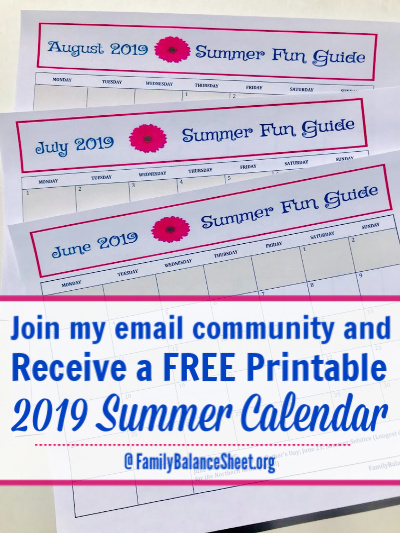 One of my goals this year is to decrease our grocery spending, as well, so I am looking forward to reading about what you are doing with your family for some inspiration. Decreasing our grocery spending is also one of my goals too this year, Heather, so I’ll continue to write about my kitchen adventures.